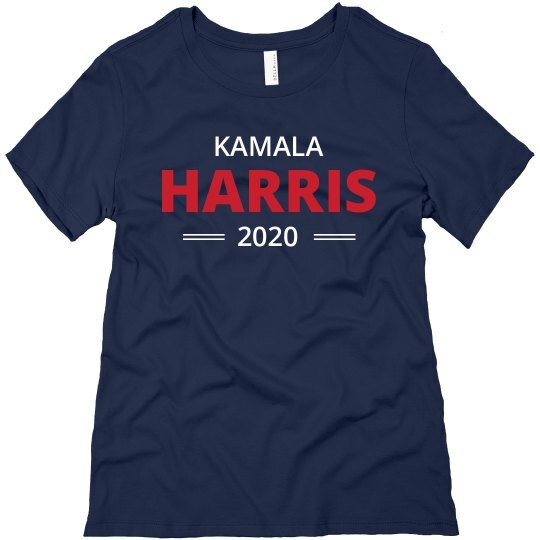 Rock this trendy political t-shirt if you would like to see Kamala Harris run for POTUS in 2020! Show your support for the democratic politician as the next presidential election creeps closer. We know you can't wait to see some BIG changes.